WELL-known pool experts Rhonda and Pat Henson have opened a new state-of-the-art store in Clinton to provide local pool owners with the latest in pool equipment and technology. 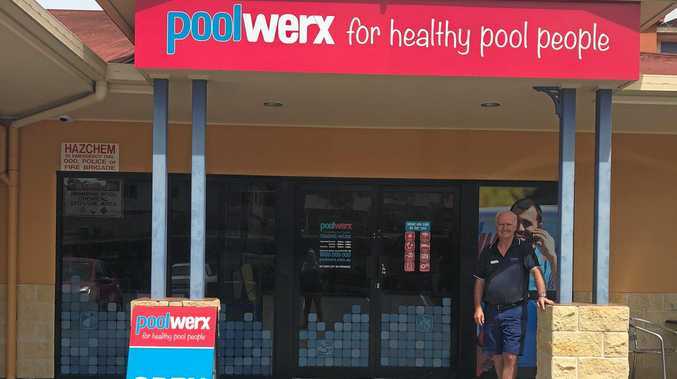 The couple had decided to consolidate their two previous Poolwerx stores in Gladstone and Tannum Sands and open a new store in a more convenient location to cater for the growth in pool owners. "We have been in our two stores for over 10 years and the number of pool owners in the region have grown considerably," Rhonda said. "We did some customer research and discovered people wanted a more convenient shop location with more detailed product information available. 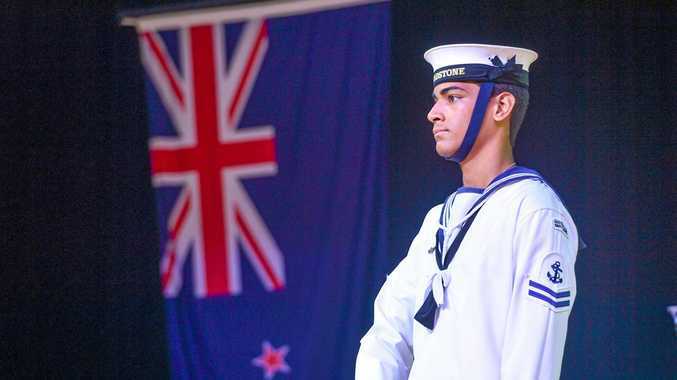 "The store is in Clinton Plaza shopping complex over the highway from Bunnings, which means our clients don't have to go all the way into Gladstone now." 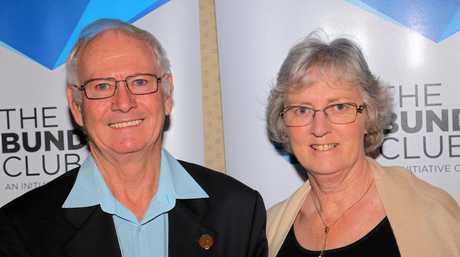 Rhonda said the new store would showcase the latest money-saving pool equipment and displays. "There have been major advances in the area of pool equipment technology over the last decade and the new equipment is energy efficient, simple to set up and use and takes the hard work out of pool maintenance. People can save hundreds of dollars a year through some of the product advancements." High-tech pool equipment such as multi speed pumps, robotic cleaners, set and forget controllers and heating equipment will be displayed in the new store. "With the current economy, more and more people are choosing to vacation at home, and as a result we are seeing a growth in water heating with pool owners wanting to use their pools all year round," Rhonda said. The new Clinton store has a number of opening specials available, including Hayward Aquanaut 250 pool cleaner discounted from $1100 to $899. "We also have a treasure chest competition in the new store, where customers can come in and try to unlock the chest and those successful can roll the dice for a chance to win a variety of prizes," she said. "We're also running a second chance draw to win a Hayward robotic cleaner worth $2000." Along with the new retail store, Rhonda and Pat also provide mobile pool servicing throughout Gladstone, Tannum Sands, Boyne Island, Benaraby, Calliope, Biloela and surrounding areas.